Workdays that follow a long weekend seem to be the slowest, but, thankfully, it’s only a matter of hours before we switch on the ‘Weekend Mode’. Enough beating around the bush; let us see what Cairo is offering in the next few days. Thursday starts with a folk night at Downtown’s El Dammah Theatre, where El Waziry Troupe take to the stage to play a variety of Simsimeya tunes as local Pink Floyd cover band, Paranoid Eyes, make it to that of Islamic Cairo’s Darb 1718, to perform some of the English rock band’s classic hits. 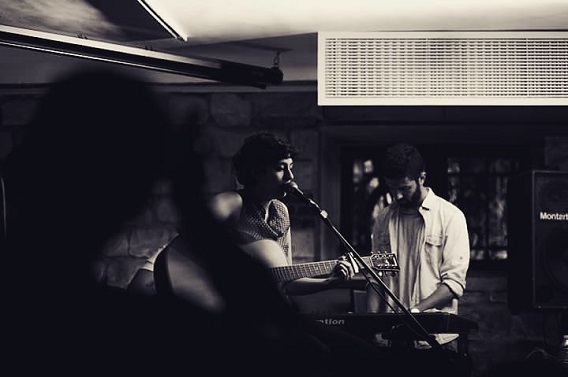 Diving deeper into the night, another two local cover bands take to the stage of Cairo Jazz Club; The Woodpecker Trio, led by George Aboutar, take to the stage for a round acoustic covers, before Glass Onion take over to cover some of The Beatles’ best hits. New Cairo’s Bus Stop, meanwhile, hosts a night of hip-hop and r&b, with DJ Medoz hitting the decks in Urban Development. On the other side of the musical spectrum, house music is the name of the game at Downtown’s Zigzag, with the sets of Aly B and Norsat, while DJs Ayman Nageeb and Kamal are delivering a heavy dose of nu-disco at The Tap East. Friday comes with a colourful feast of events; Magnolia hosts a board-games night, Balcon Heliopolis screens Niki Caro’s historical drama, The Zookeeper’s Wife, while Gramophone delivers a Nubian night that sees Chroma band and ROOM Art Space welcomes Ney player, Mohammed Antar, alongside his band for a night of Oriental music. Also going Oriental is Bus Stop, where belly-dancer Anna, shakes it to the beats of DJ Tommy in Orient Express, while Cairo Jazz Club’s Friday Fever is all about house music with Nader Tahawy and Omar Sherif taking to decks. Elsewhere, Zigzag sees the return of local favourites, Marc Wahba and Aly Goede, who will be followed by up-and-comer, Billy B, The Tap Maadi leaves Mazen Hamdy and Aly B in charge of the decks, while The Tap East’s Dance Grooves sees DJ Armen V.
Just as eventful, Saturday sees a board-games night at Gramophone, The screening of Mike Kahill’s romantic drama, I Origins, at Magnolia and underground band, Do’souka taking to the stage of ROOM Art Space. 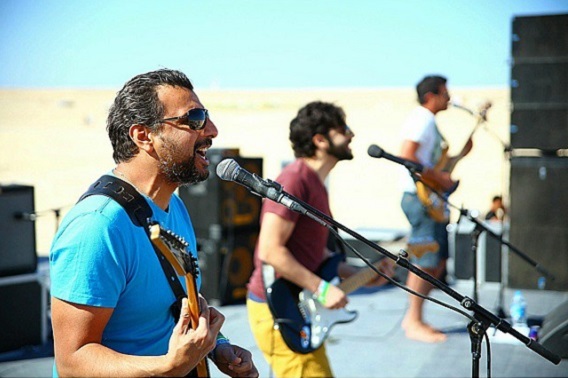 When the night grows older, Vintage Volt, led by Adham Roshdy, take to the stage of The Tap Maadi for a round of funk and pop music, while local band, Bluenotes, take to that of The Tap Maadi to play a variety of blues, jazz and rock tunes. Wrapping up the weekend is DJ Seif Sallam, who delivers some mainstream and chart hits in Hits Mania at Bus Stop. That’s just the tip of the iceberg, check out Cairo 360’s events page for loads of other things to do this weekend in town.